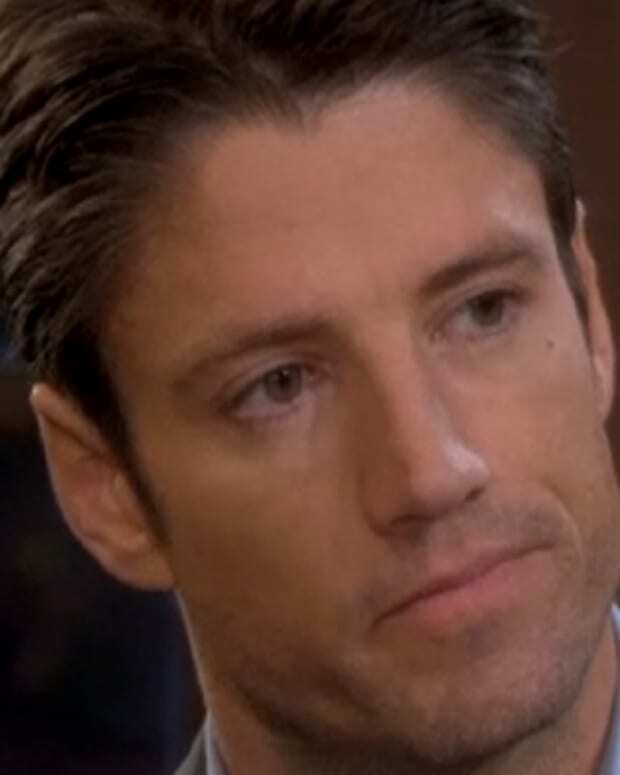 EJ DiMera (James Scott) is desperate to make an honest woman out of Samantha Brady (Alison Sweeney) on Days of Our Lives. Now that he&apos;s helped his betrothed cover up her latest murder with a bit more accuracy, will Sami finally consent to marry him? She&apos;d better, if she knows what&apos;s good for her. Watch this week&apos;s DAYS promo after the jump!